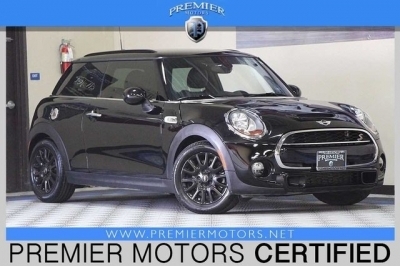 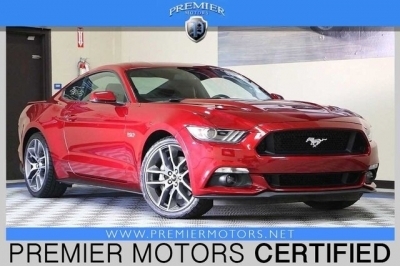 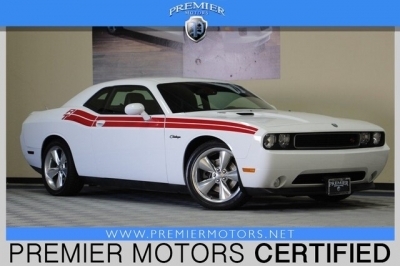 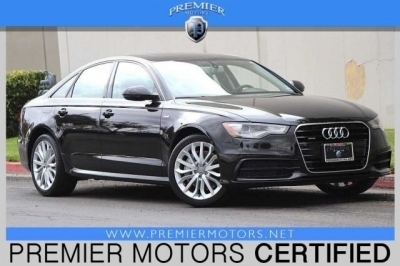 So you're in the market for a vehicle from Premier Motors? 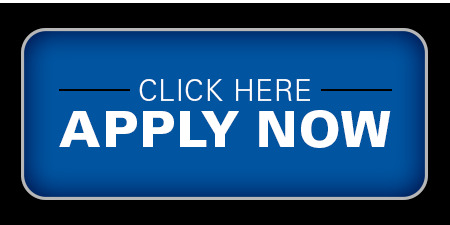 Great… we're happy you're here! 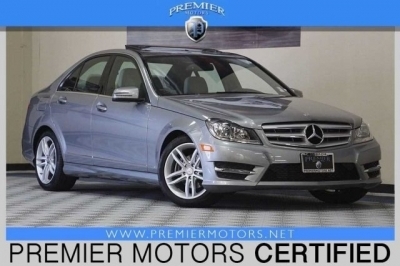 When you're shopping for a pre-owned automobile, Premier Motors has the loan experts to assist you. 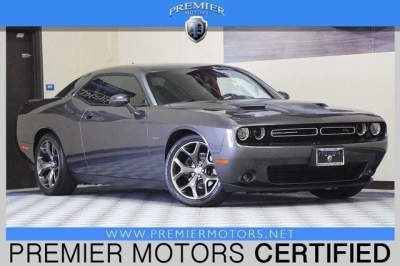 And whether you are shopping for an automobile or you already have one, don't forget to protect your investment with a Premier Motors vehicle service contract.